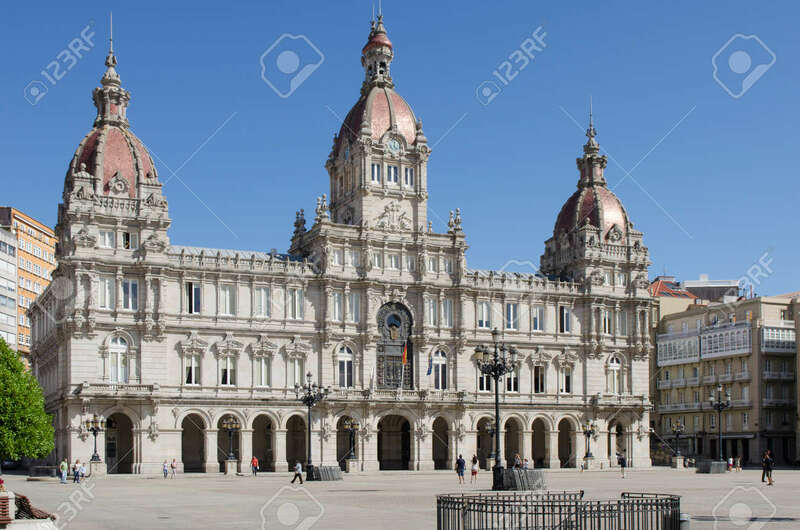 Town Hall Located On Maria Pita Square In A Corunna, Galicia,.. Stock Photo, Picture And Royalty Free Image. Image 67611932. Stock Photo - Town Hall located on Maria Pita Square in A Corunna, Galicia, Spain. Town Hall located on Maria Pita Square in A Corunna, Galicia, Spain.